Following her retirement for primary headship, Carol Wilson came to the CMS in 2010 to take an MA in Medieval Studies. Her dissertation focused on the development of Westerdale, now in the North York Moors National Park. During the thirteenth century this medieval settlement was the primary preceptory of the Knights Templar in the northeast of England. A thriving community developed here. 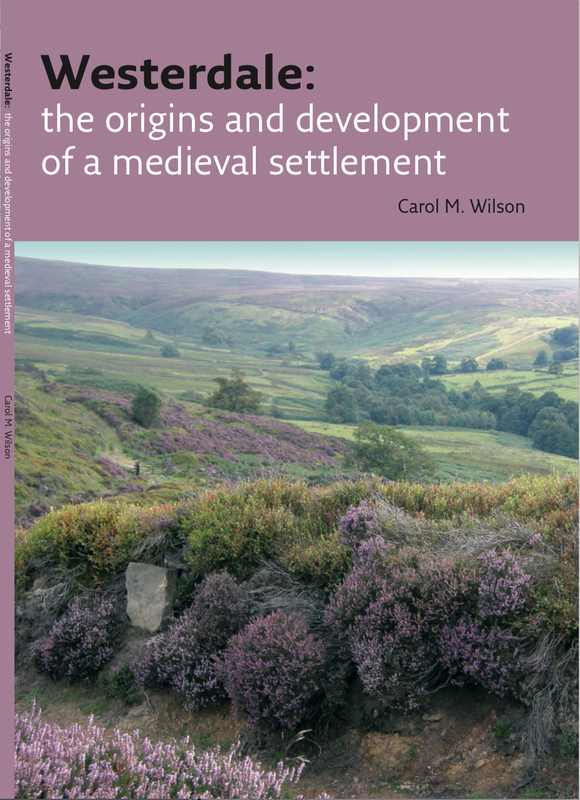 After graduation, Carol’s essay was revised and published under the title Westerdale: the origins and development of a medieval settlement. Copies of the book are available to students for £5. There are some in the office and others will be available on 11th June.